If you receive a text saying you’ve won a prize in Morrisons' March prize draw, don’t click the link – it’s a scam. 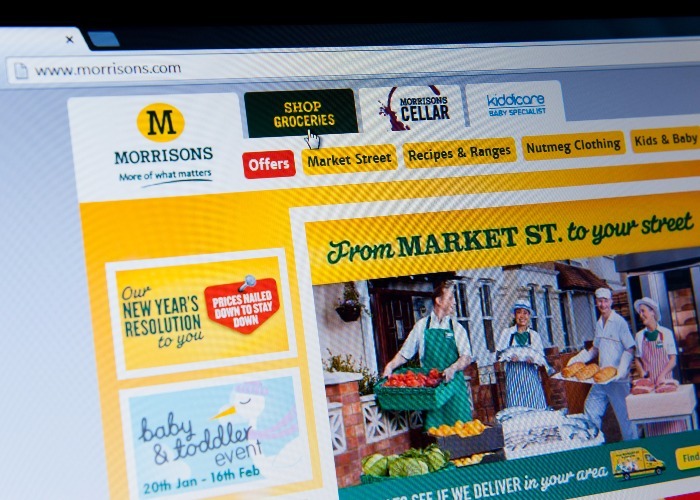 Scammers have been targeting people by claiming they're one of the winners of a fake 'March prize draw' supposedly organised by supermarket Morrisons. Texts have been doing the rounds, asking victims to share certain details in order to claim their winnings. The text varies depending on which version of the scam you receive, but generally goes along the line of: "Morrisons' March Draw results have been released yesterday. Your Shopper ID (random sequence) came (1st, 2nd or 3rd) on our list". This is then followed by a link. Those who do click on it and input their data will have their information taken by scammers. Morrisons has been quick to respond to queries over Twitter, confirming that the texts are fake and there has been no such prize draw. The easiest way to tell this is a scam is that this simply isn't how supermarkets operate. They would never contact someone out of the blue about a prize they'd supposedly won. Another point to note is that the link in the text clearly isn’t to Morrisons’ website, which should make you see red. Also, they're often clumsily written – big firms are (mostly) meticulous when it comes to any messaging sent out to the public as it is pored over by compliance teams. Finally, why would Morrisons release the winners of their (non-existent) January Prize Draw in the middle of the month? While these might seem like quite obvious scams to some, the fact that they are repeatedly sent out means others are falling victim. That's why we keep covering them whenever we spot them. If you do receive a suspicious text or email like the one above, report it to the retailer and inform the police’s Action Fraud organisation. Of course, it's not just Morrisons that's used as the hook for these scams. Tesco, Asda, Waitrose, Aldi, Lidl and Sainsbury's all feature regularly, as we explain in our supermarket voucher scam roundup. Keep up to date with the latest genuine ways to save money with the loveMONEY newsletter! Sign up here.